There’s no better way to show the political ideas and meet potential voters. During the election campaigns, every political party boosts its online activities. 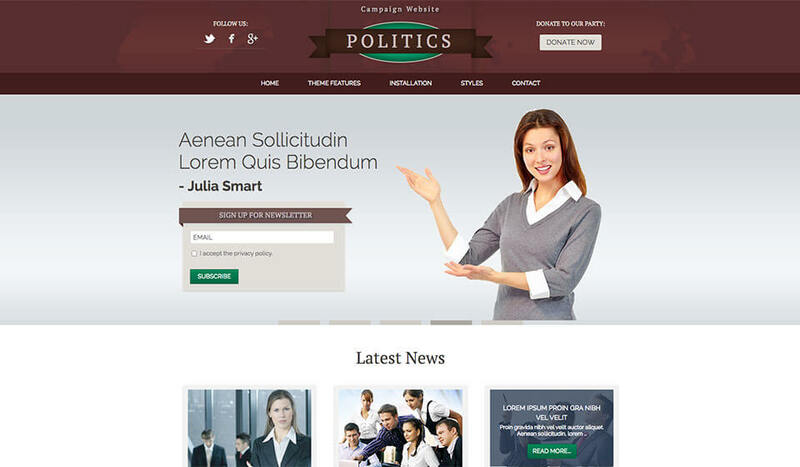 We believe this WordPress political theme can be appropriate tool for development of any political website or portal. 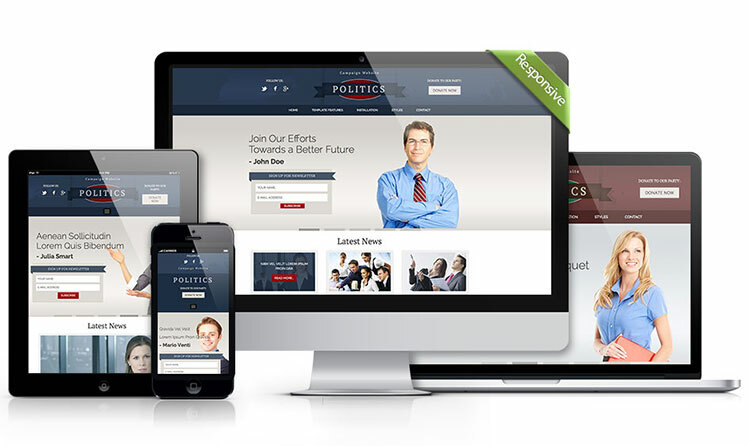 There’s no better way to show the party’s political ideas and to meet potential voters than making an attractive responsive website, usable on all devices that have Internet access. 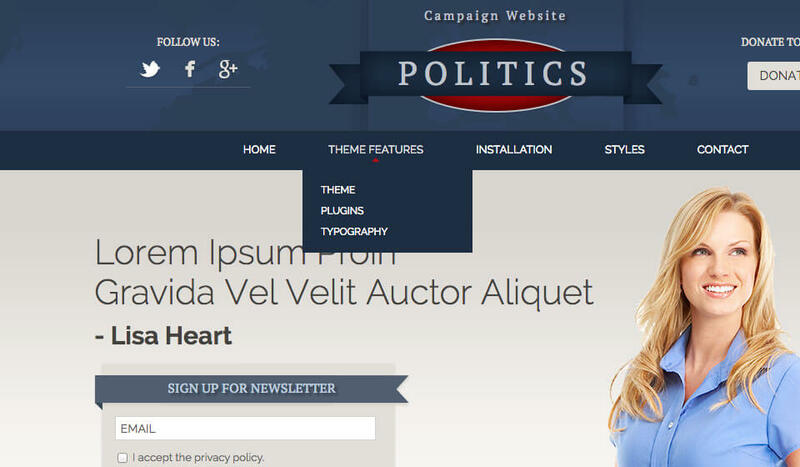 Hot Politics is a responsive WordPress political theme based on Sparky Framework for WordPress. 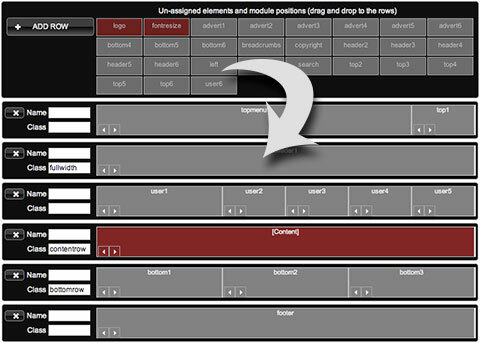 This framework allows you to control all aspects of the theme. 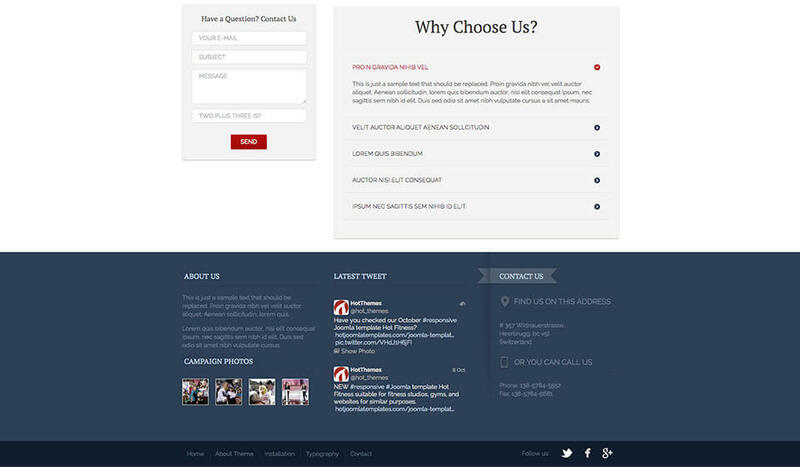 Beside that, many specific features are included in this theme and they are all based on the modern development techniques, such as CSS3 and jQuery. Interactive tabs and accordions helps you to include more content in your site and save some space at the same time. Hot Film Tape is responsive plugin which is integrated in this theme. The idea was to use this plugin to rotate some images of the party’s leaders altogether with their political statements. Hot Lightbox is also included and it allows you to create slide shows. 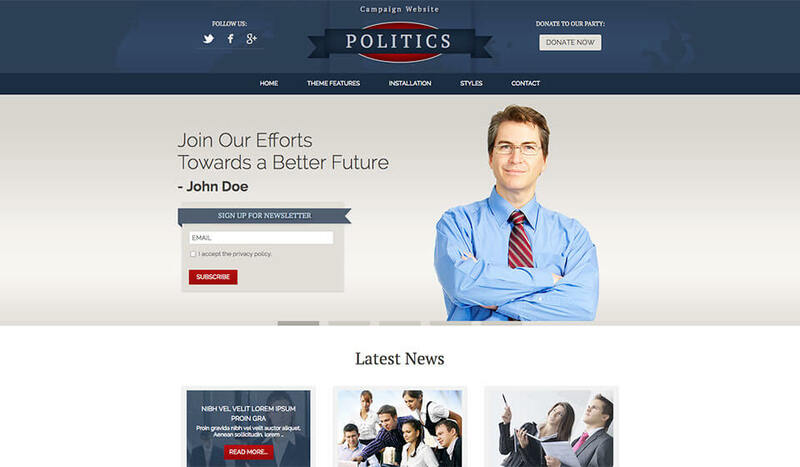 In this case, we put them as campaign photos widget in the footer area. This theme also have integration with Facebook, as we believe that interactions with people over social network is crucial for a successful campaign. You will also notice a video widget which opens any YouTube video in a pop-up window. This is a chance for an integration of the political party’s video advertisement and the party’s website. 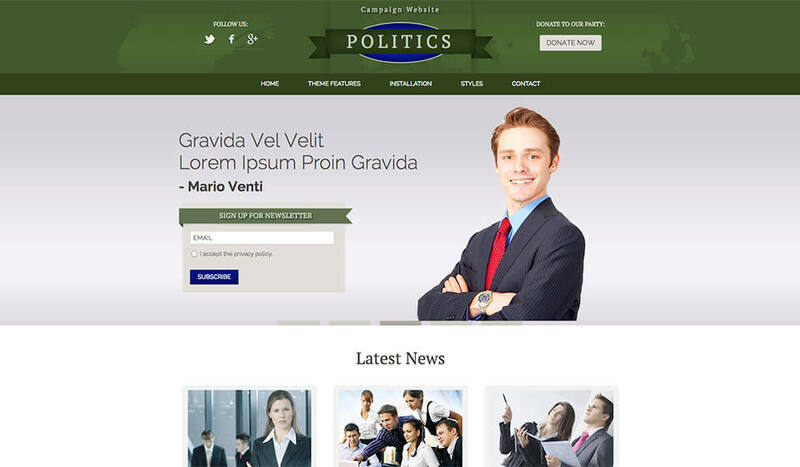 The contact forms are available as widget published on all pages of the WordPress political theme and also as dedicated page with an interactive map. This is not all the features available in the WordPress political theme. There are even more, so we believe you will find interesting to check the theme’s live demo. 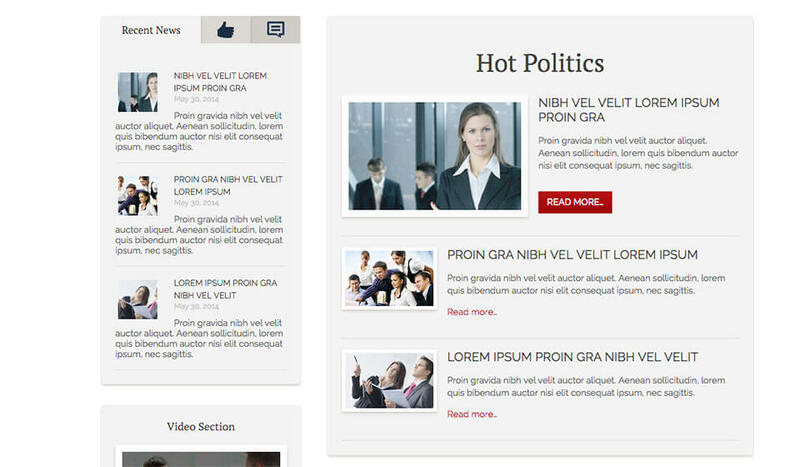 Hot Politics is a responsive WordPress theme. This means it will look good and optimized on all desktop and notebook computers, as well as mobile devices (tablets and smartphones)!